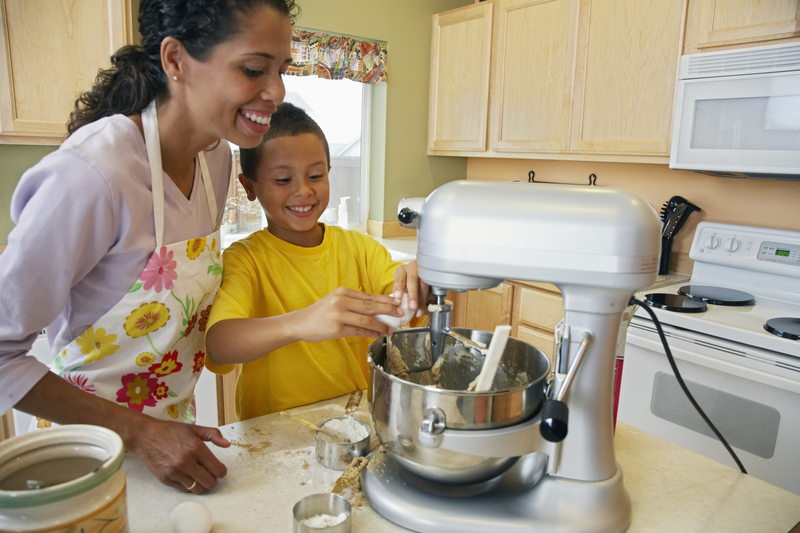 There are two items every cook needs in the kitchen: a Crock Pot and a Stand Mixer. Make your recipes shine with these appliances. I married my husband about ten years ago, but prior to us getting married, I started to get interested in cooking and baking. Like most people in their twenties, I had an odd assortment of kitchen items that I had accumulated. I found myself still able to make a variety of things, but there were a couple of things that I needed to take my cooking and baking to another level. So when my husband and I got engaged we made sure to include these things in the registry and hinted to a few key people that we really wanted those items for me to use in the kitchen. One bridal shower was from a bunch of ladies who liked to cook and I found myself receiving the items that I had been wishing for. The item that I was finding myself needing for cooking all the time was a Crock Pot. There were so many recipes for all meals of the day and even desserts that I wanted to try, but I couldn’t because I didn’t have a Crock Pot. A Crock Pot is an amazing thing—put ingredients in it and turn it on, then hours later you come back, and the food is cooked. Typically if you cook it on low then it will take 6-8 hours, but if you have less time you can cook it on high for 3-4 hours and have your meal. Since having kids this item is a lifesaver. I can start dinner after I clean up from breakfast and then relax knowing that dinner will be ready on time later in the day. Some people leave for the day to work and come back and have their dinner ready. Personally, I don’t like the idea of leaving an appliance that heats on in my house so I never choose to make meals with this if I have to be out during the day. 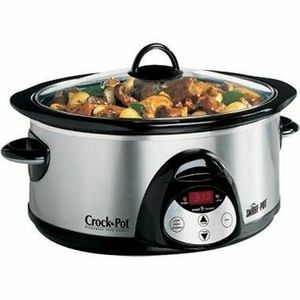 I have a 6-quart Crock Pot, but there are sizes bigger and smaller to fit your family’s need. I find that the 6-quart size has been fine for feeding my family of five. The brand I have is Rival and I the model I have is discontinued, but here’s another great model by Rival. This slow cooker got a 90/100 rating from 262 reviews. The other item that I really wanted for my kitchen was a mixer, specifically a stand mixer. I already had a hand held mixer, but I really wanted one that I could put the bowl underneath the mixer and it would take care of itself. Occasionally, I use this for something in a meal, but I use this all the time for baking desserts. It is the easiest way to mix things and hands free. My wrists aren’t always the strongest, so having the mixer do all the work it really makes things a lot easier. Plus, I find that it takes a lot less effort to get the mixture smooth with a stand versus a hand held. I still have both, but I will use the stand before using the hand held. 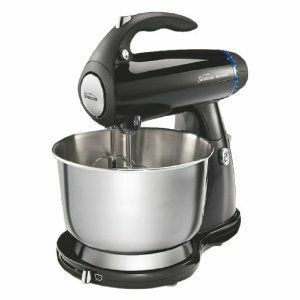 The brand I have is Sunbeam, but I know Hamilton beach also has great stand mixers as well. 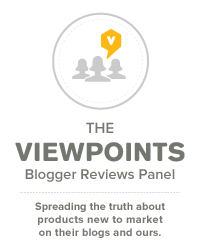 On Viewpoints the Sunbeam Mixmaster Stand Mixer 2594 got an 87/100 from 14 reviews. This one is very similar to mine, but I think the model I have has since been retired, too. You won’t be sorry adding these two items to your kitchen and you will find that many more recipes will be possible by having these. Crock Pots tend to cost around $50 and if you don’t need the KitchenAid brand, you can find stand mixers for $75-100. You will get your money’s worth out of these. The food will taste great and your family will thank you!